The Hot Dog Business: Is It the Right Opportunity for You? Opening a business in the food industry seems to be a rewarding opportunity. The competition, however, is tough given the number of restaurants in the US. Statistics show there are over one million restaurants in the country, and it continues to grow. If you’re planning to invest in the food business, come up with a strategy that gives you an edge over your competition. You may also consider focusing on a certain food variety that consumers would love. Hot dog, for example, remains an American staple. 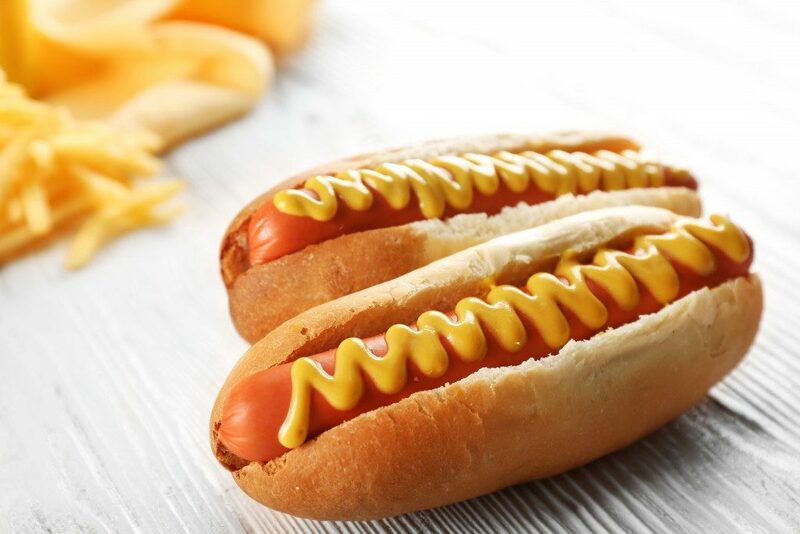 One of the food items that Americans love to eat is a hot dog, which is a type of sausage, be it on a stick or in a sandwich. Research released by the National Hot Dog and Sausage Council (NHDSC) shows that 89 percent of Americans eat sausage, especially in the morning. Officials from the NHDSC explains that sausage provides an extra burst of flavor to a meal. No wonder many Americans can’t resist taking a bite of sausage any time of the day. Data show that 61 percent of people who eat sausage like it savory and 54 percent like spicy sausage. These numbers suggest that owning a hot dog business may give you high returns. Investing in a business is a huge risk and full of uncertainties. You may also ask yourself whether to build your own business or purchase an American hot dog franchise. Understanding how they vary helps you choose the one that suits you. Buying a franchise opportunity with an established brand offers excellent opportunities. For one, you can run your own business with ongoing support from the franchisor. You don’t need to start from scratch because your enterprise has already proved its success. The franchisor has also set up key aspects of establishing a business, including the processes, market testing, and procedures, among others. You can also gain customer confidence easily if you partner with a brand that has a favorable reputation and track record. Additionally, you’ll receive the necessary training to help you run your business and earn money quickly. The franchisor can also provide you with marketing and business development strategies design for your business. This can give you confidence in competing with prominent brands. Starting a business from scratch means just that; you’ll have to set up everything on your own. You’ll have to create your unique brand, establish your hiring process, do marketing, and plan your operations. It can be especially challenging if you have few resources, and your cost could be more than you expect. The cost of opening a hot dog business varies. You need to invest in your location, equipment, and ingredients. Meanwhile, franchise costs differ based on the franchise company. You may also have to pay for other financial requirements, such as a franchise fee, working capital, and supplies, among others. If you’re planning to start a hot dog cart, for example, you would need to spend $2,000 to $10,000, depending on the features of your cart. You also need to process essential documents, like a permit to operate from your local community. Since hot dogs are in always in demand, you may get a higher return on investment later on. Data shows that Americans pay almost $2 billion a year for hot dogs. You can earn a profit of $1 to $2 for every hot dog you sell. If you sell 100 hot dogs in a day at the average price, you can earn more than $200, which is about $52,000 annually. A hot dog business can be a promising opportunity, provided you choose the right business model. Whether you buy into a franchise or start from scratch, learn more about your options and have patience before diving in.